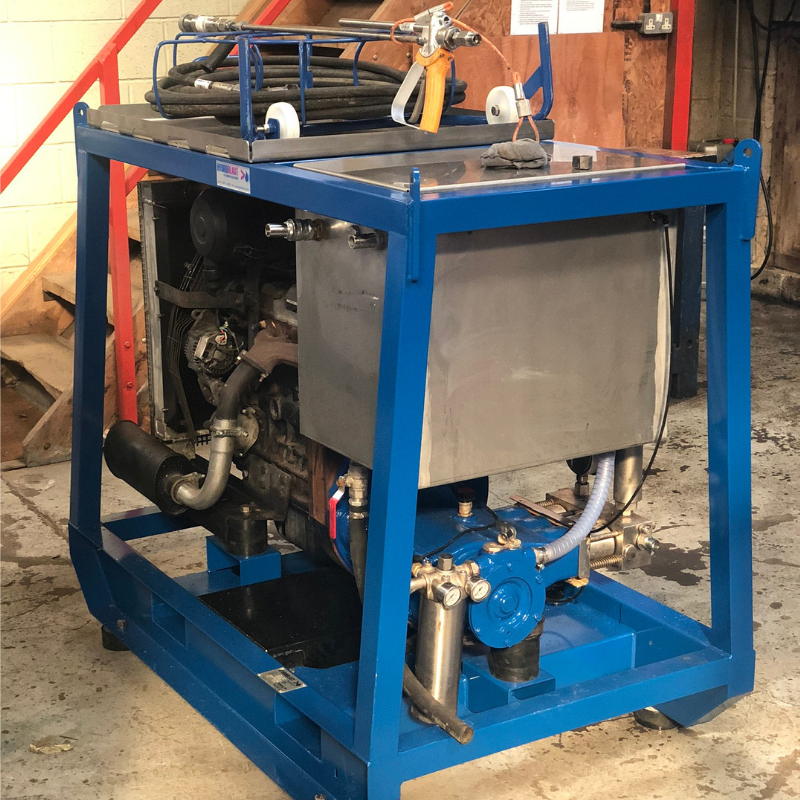 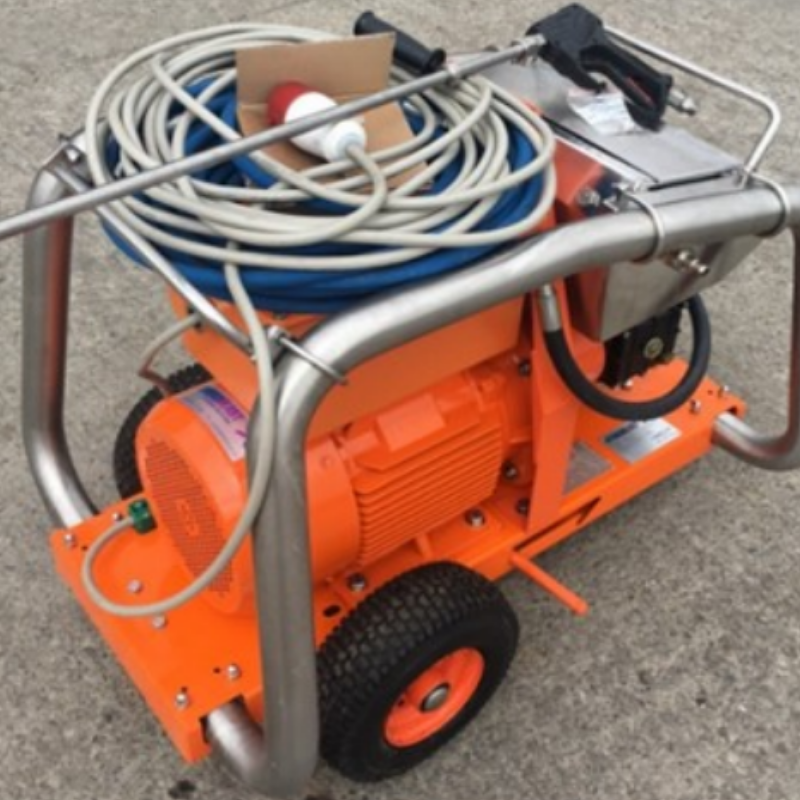 Available at competitive prices, our new and second-hand hydro jetting equipment offers quality, efficiency and value for money. 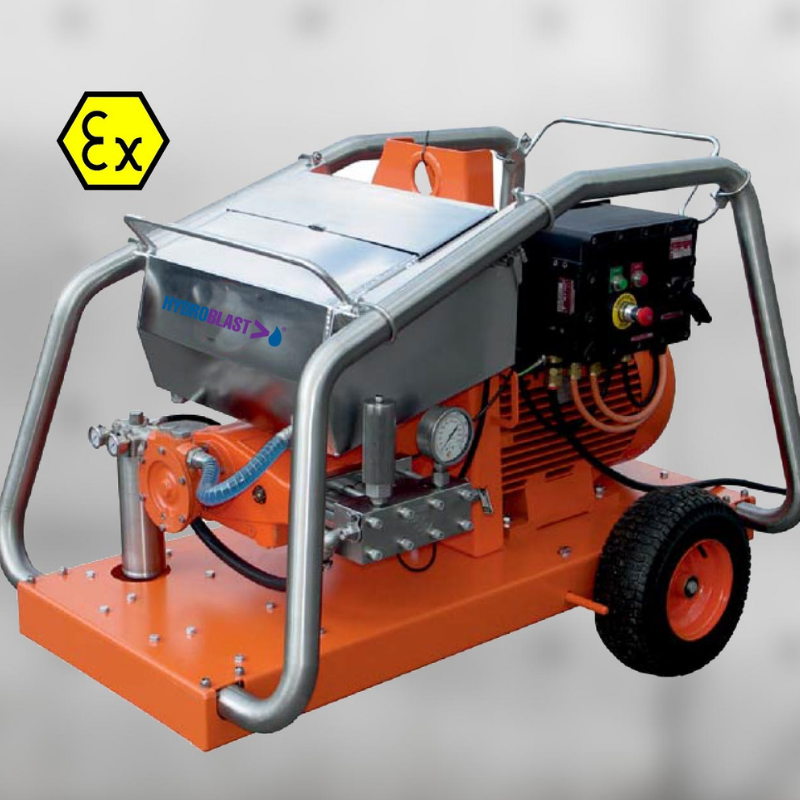 Our collection includes reputable brand names such as Den-Jet, and we supply a wide range of water jetting machine accessories as well as standard parts. 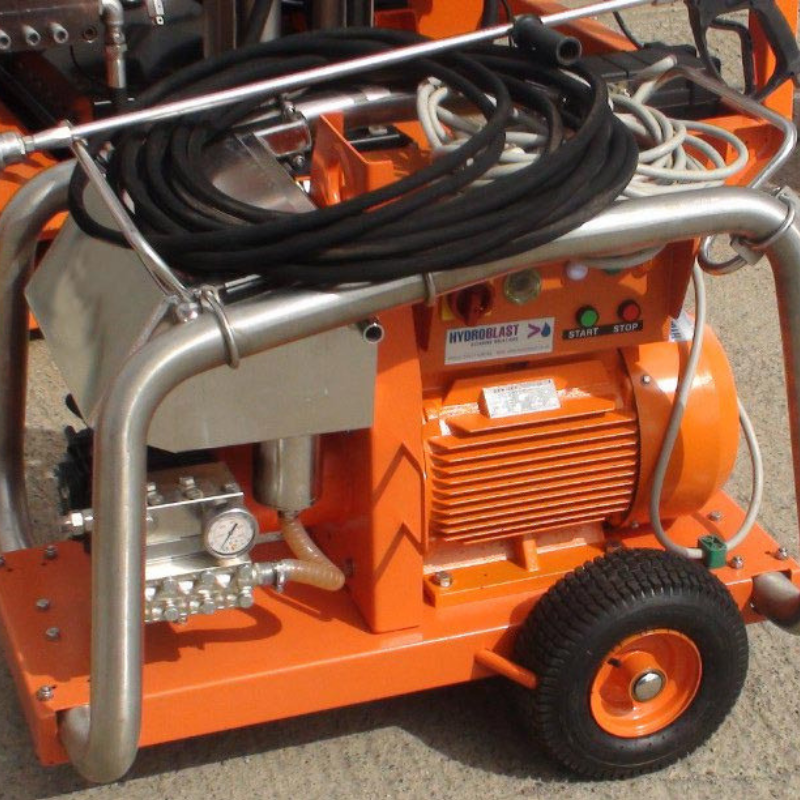 In many cases, our equipment and machinery will include standard equipment, a warranty and a full service history. 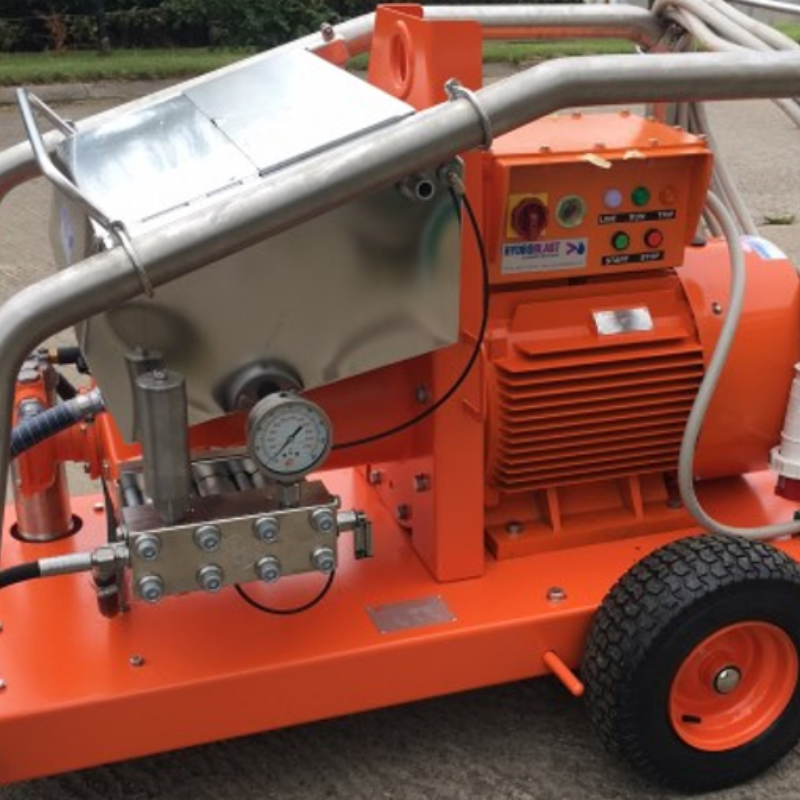 If you would like to learn how to use your new machine, we also offer training and safety awareness courses where our experienced operatives will provide you with advice on the best methods of operation and accident prevention. 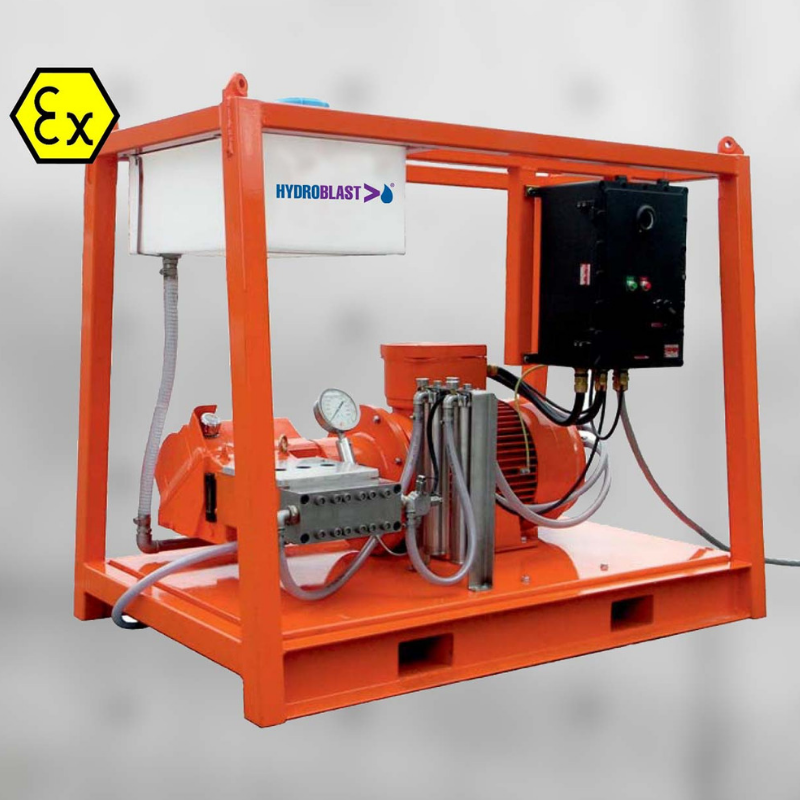 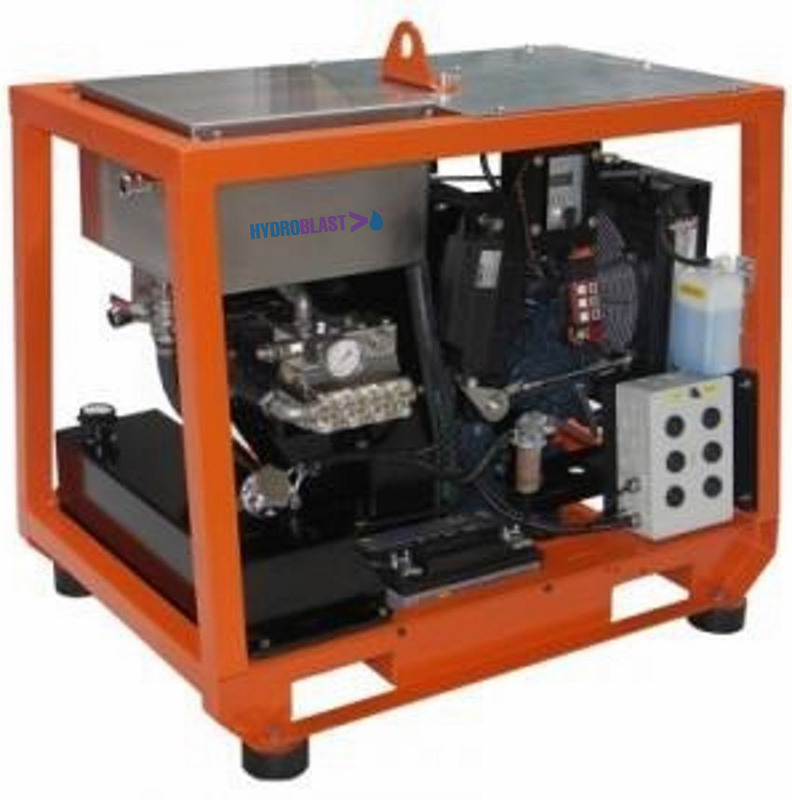 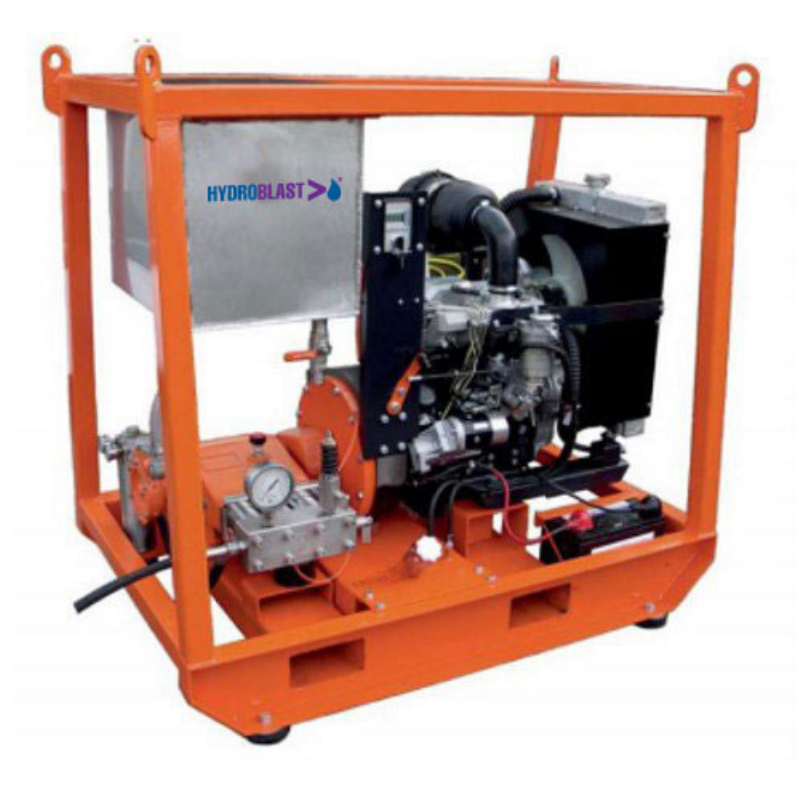 We are able to export water jetting equipment if required. 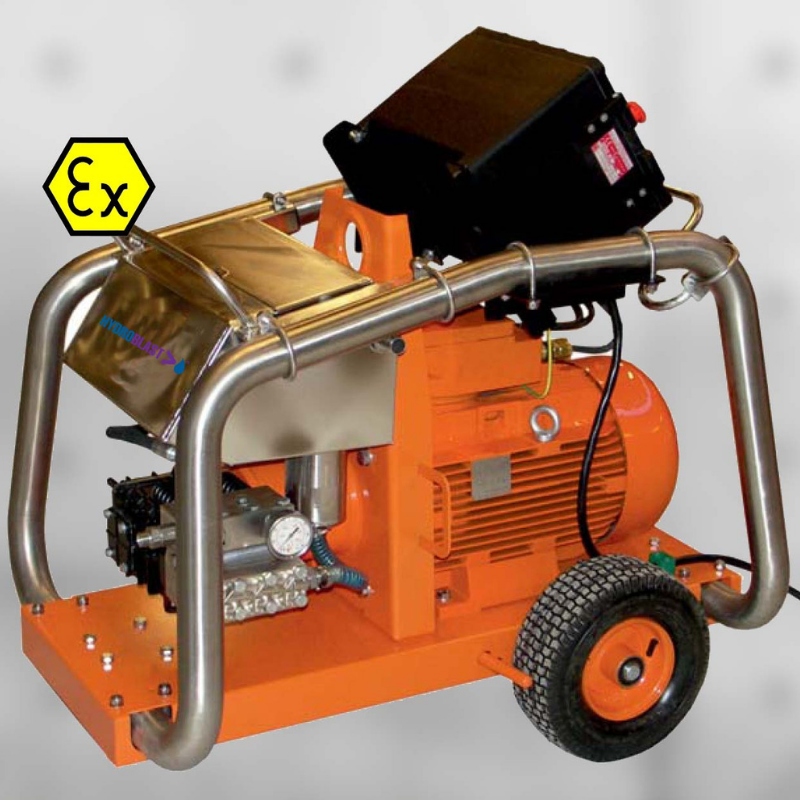 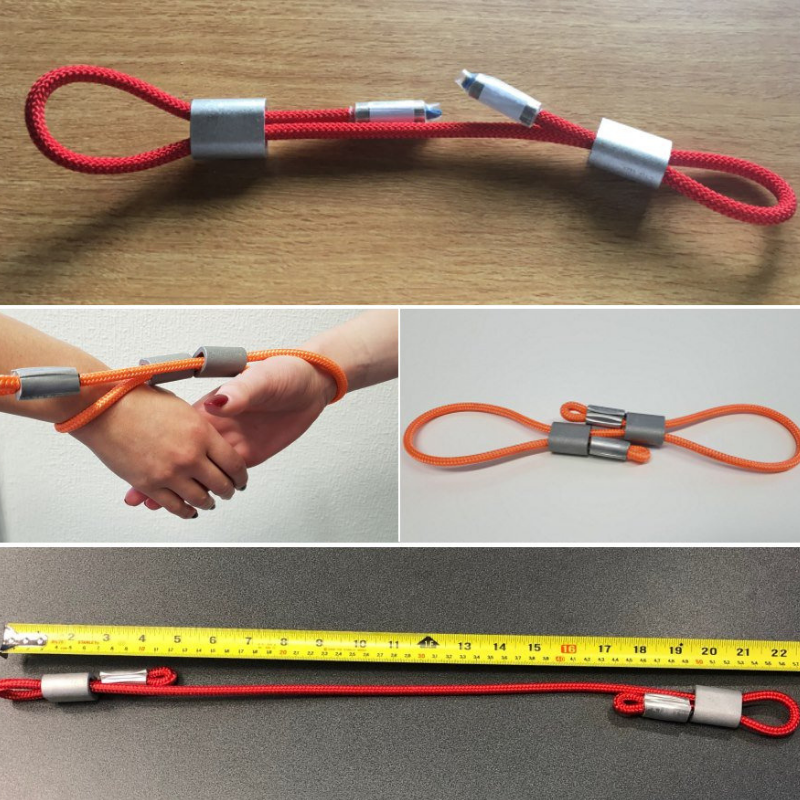 Please enquire for shipping costs and delivery time.